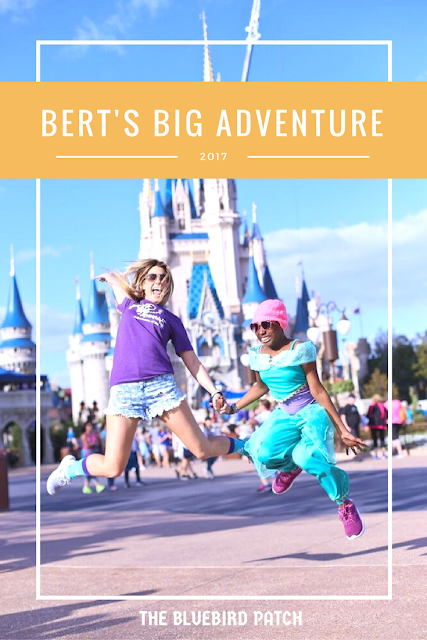 Bert's Big Adventure Now Accepting Applications for 2017 Families! Bert’s Big Adventure, a nonprofit organization that provides a magical, all-expenses-paid, five-day journey to Walt Disney World® for children with chronic and terminal illnesses and their families, is now accepting applications and nominations for children to join the magic on their 2017 trip! 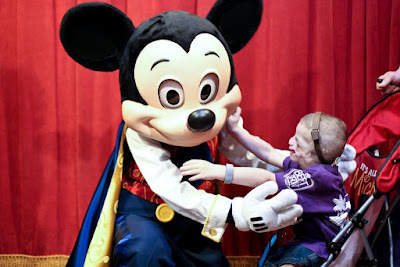 In order to qualify, children must be between the ages of 5 and 12, be diagnosed with a chronic or terminal illness, and have never been to Walt Disney World®. The family must be struggling with financial hardships and live in the radio listening area of The Bert Show, a nationally syndicated morning radio show based in Atlanta, Georgia. The Bert Show can be heard on All the Hits Q100 - 99.7FM. All applications must be submitted by Friday, October 13, 2016.